Collection and handling of waste i.e paper, cardboard, plastic, glass and cans etc. Total waste management. 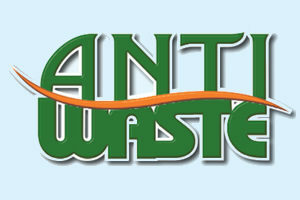 In the combined experience business of waste management for 59 years. Hard working, disciplined, motivated to succeed and a passion for total waste management issues. Owner operator associated to all regardless of age gender. One week plus assistance in starting the business.